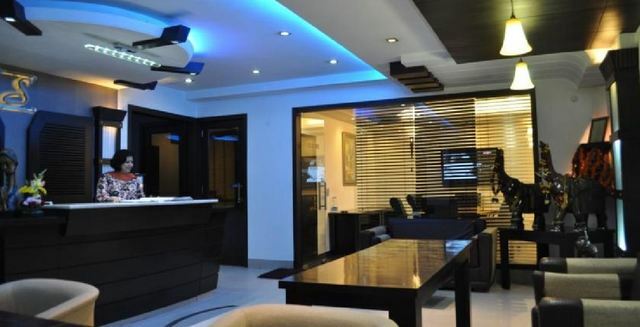 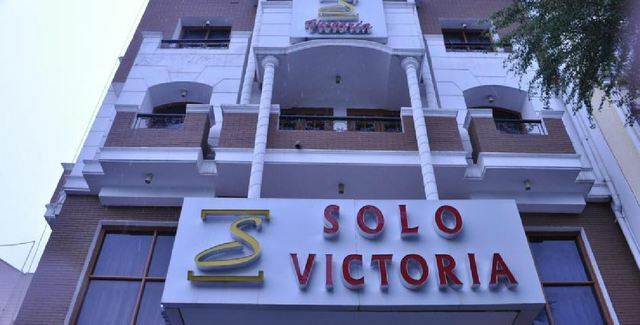 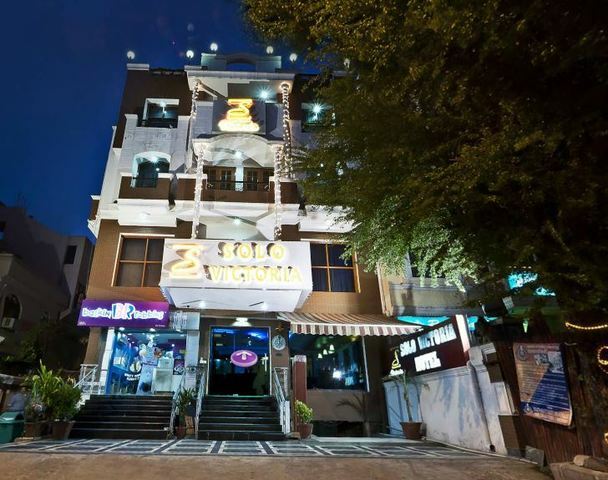 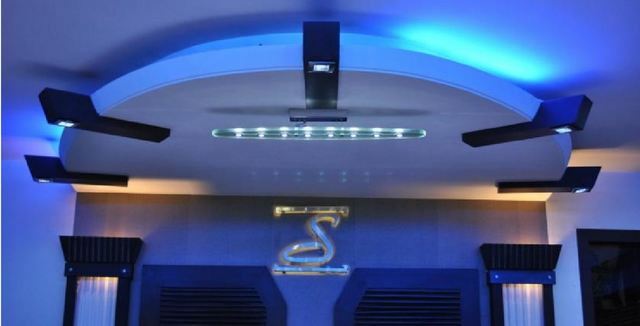 Solo Victoria, New Delhi is an ideal destination in the city with its impressive interiors and impressive lighting. 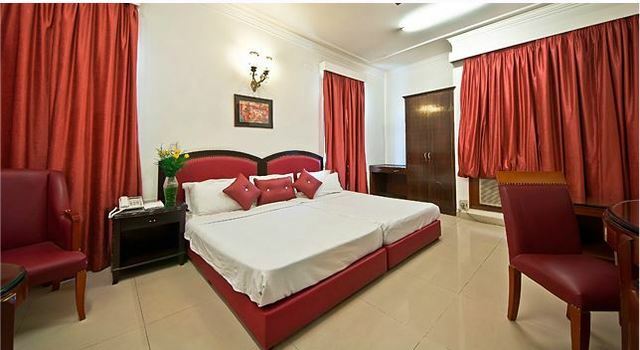 Greater Kailash is known for its busy shopping area yet the hotel is peaceful. 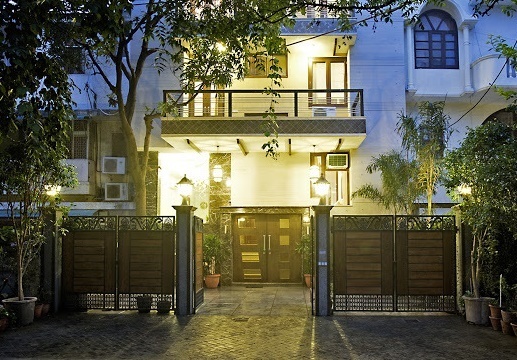 It reflects the ultimate old charm of the city. 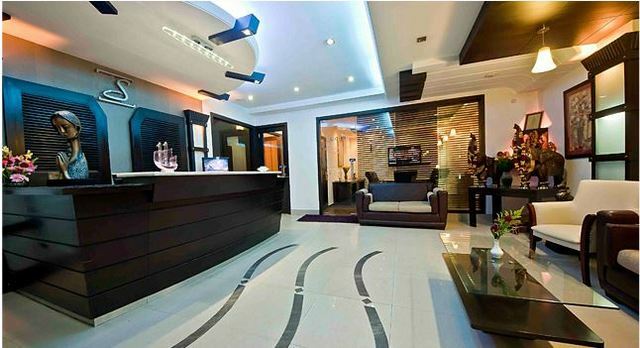 Elegant architecture and affable hospitality makes it even more appealing. 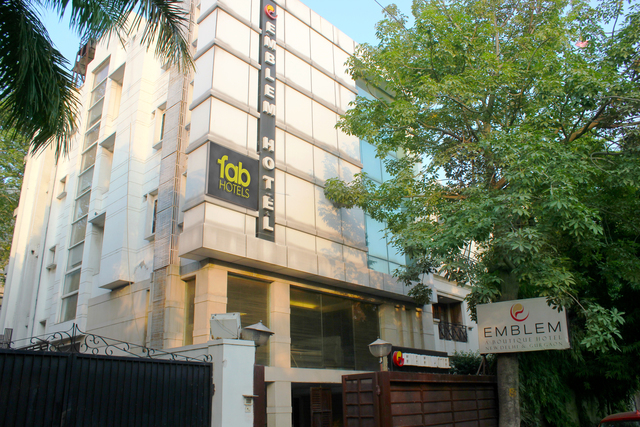 The hotel showcases the fusion of wonderful accommodation and personalised services. 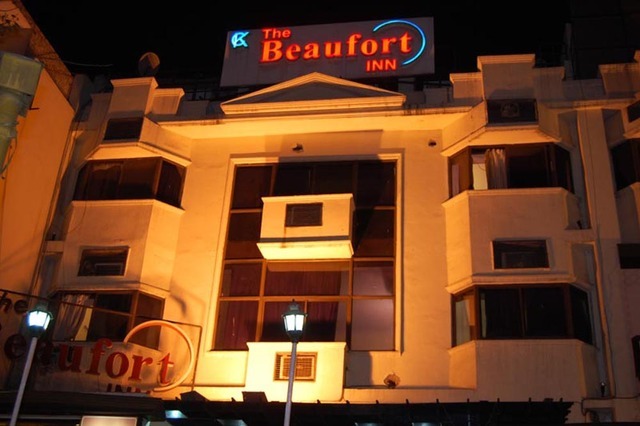 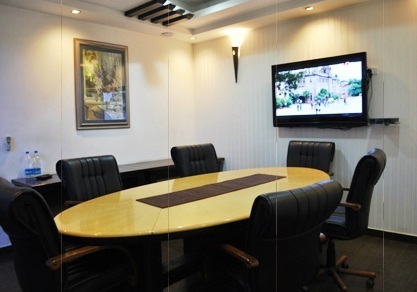 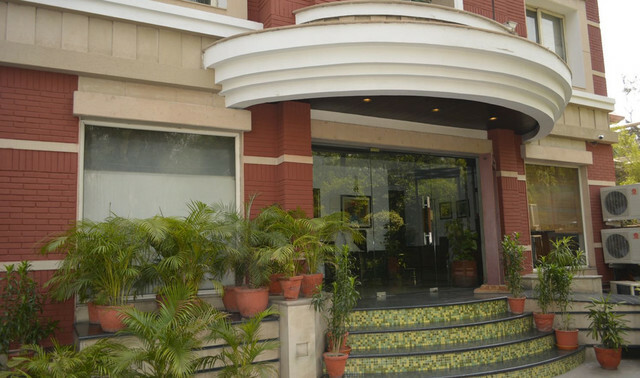 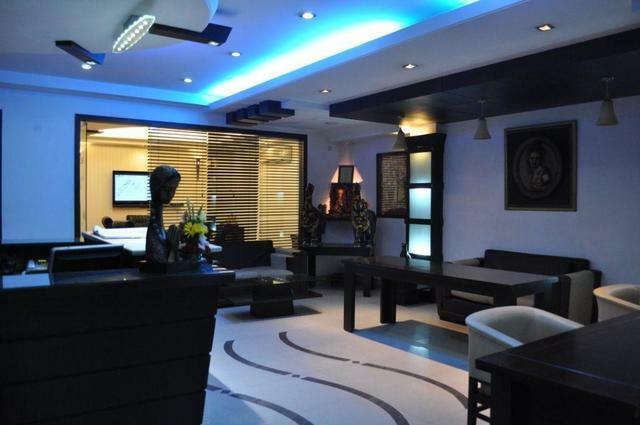 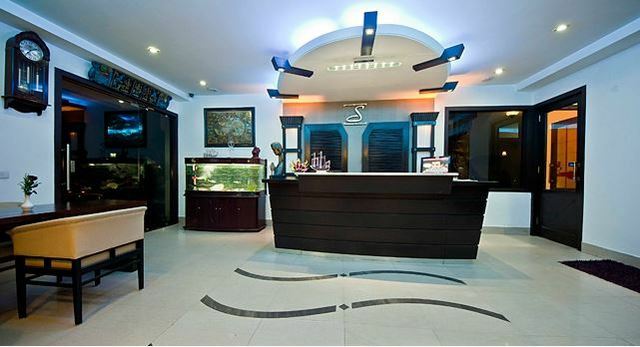 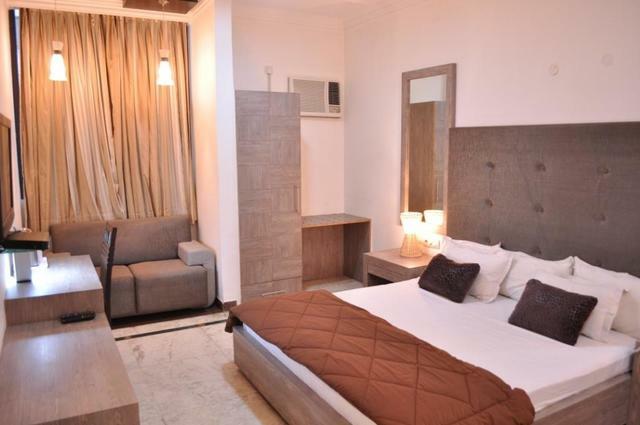 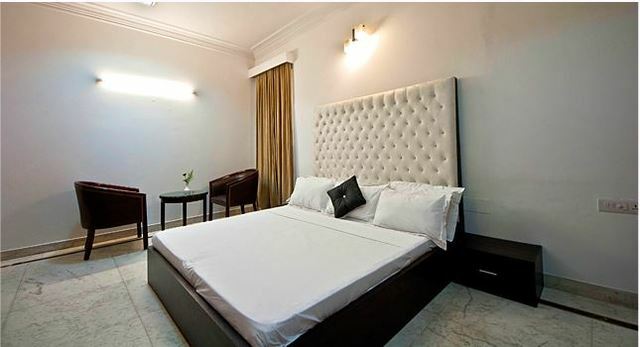 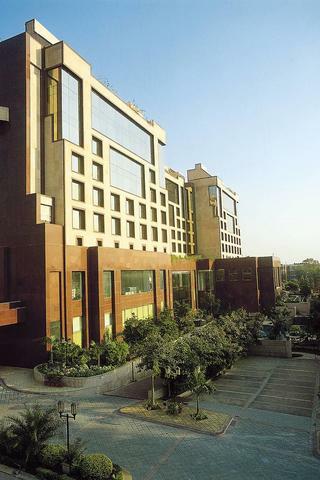 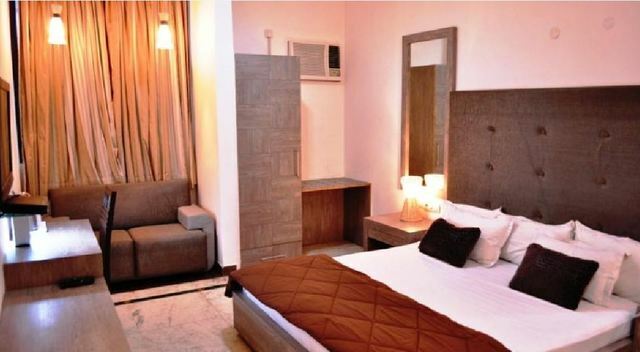 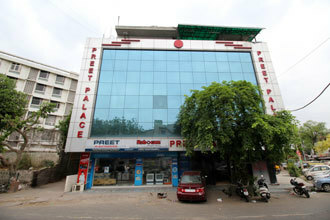 The hotel is situated in the heart of the city at Greater Kailash, New Delhi. 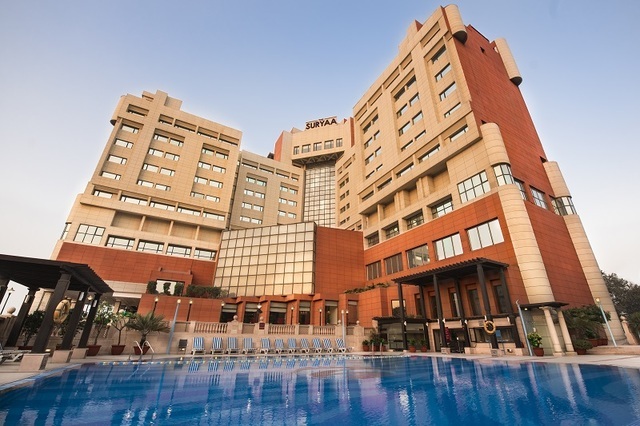 It is conveniently connected to some nearby sightseeing places like Jantar Mantar (11.3 km), Ugrasen ki Baoli (10.3 km), Jama Masjid (14.7 km), National Museum (9.6 km), Gandhi Smriti (10.2 km), Akshardham Temple (14.1 km), Bahai Temple (2.8 km), Pragati Maidan (8.9 km), Connaught Place (11.4 km), India Gate (8.6 km), National Museum (9.6 km), Humayun’s Tomb (7.3 km), Red Ford (16.8 km), Chandni Chowk (15 km) and Yamuna Sports Complex (20.8 km). 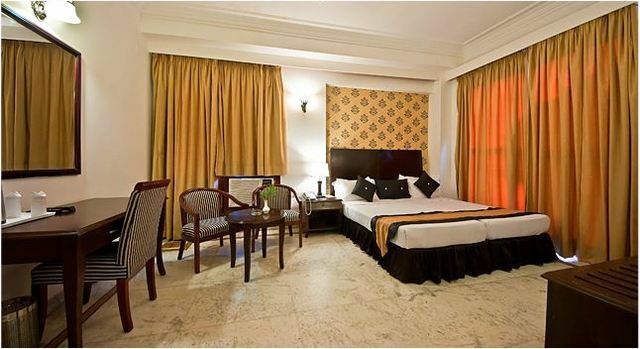 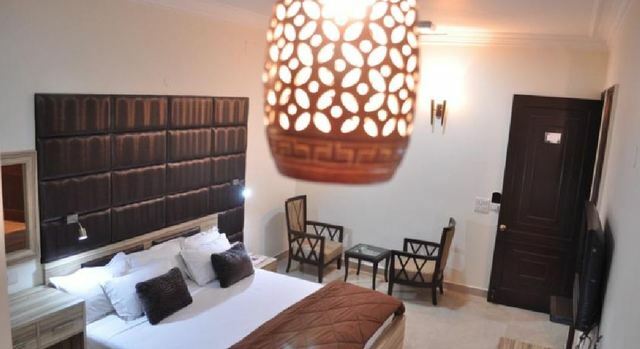 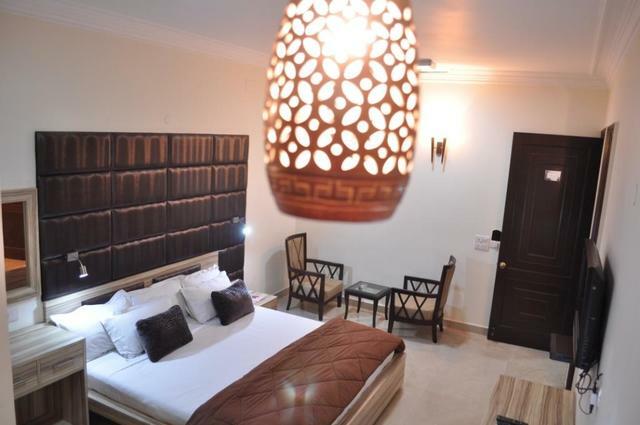 Hotel provides 24 well designed rooms in three categories, Deluxe (single/ double), Executive (single/ double) and Suite Room. 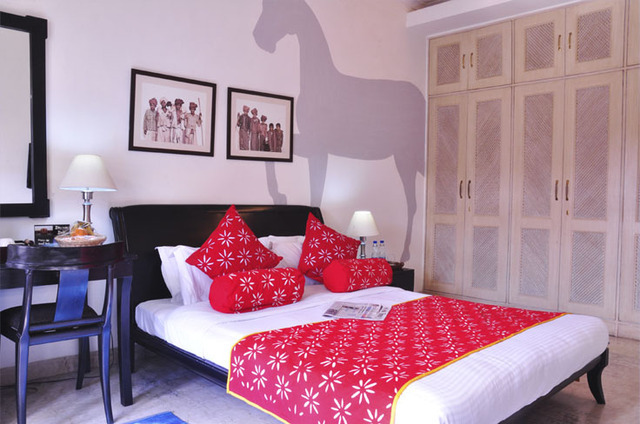 The rooms are spacious and well decorated. 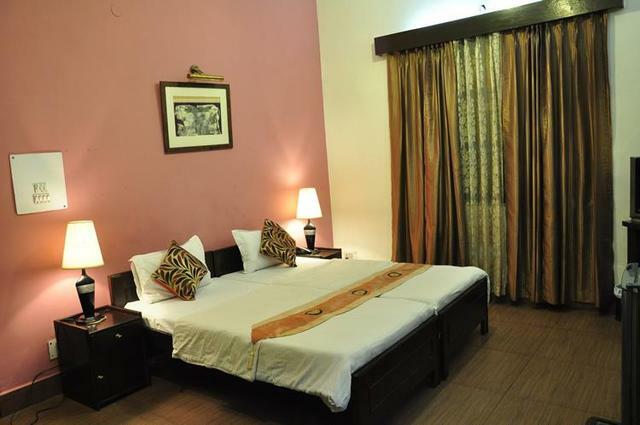 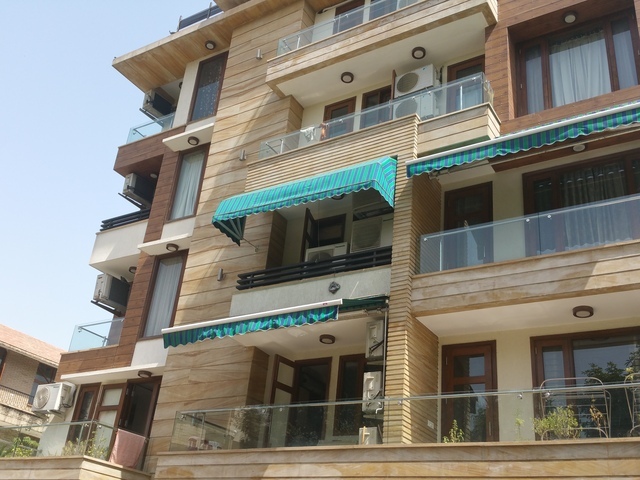 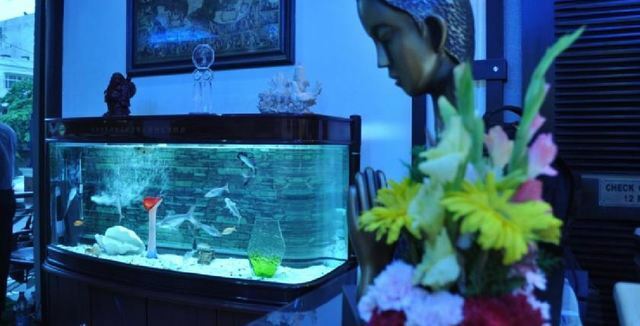 They are equipped with air conditioner, LCD television with high definition cable and refrigerator. 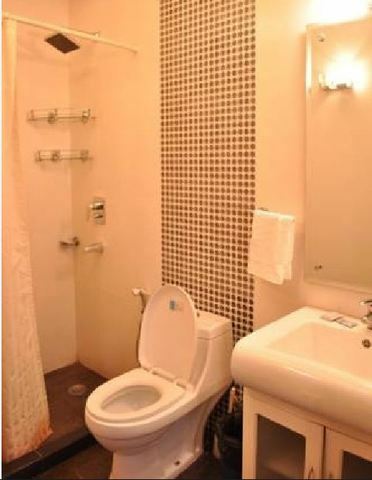 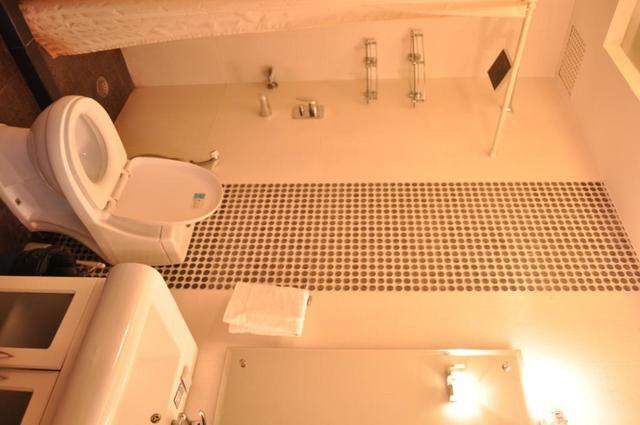 There is an attached bathroom with the supply of hot and cold water. 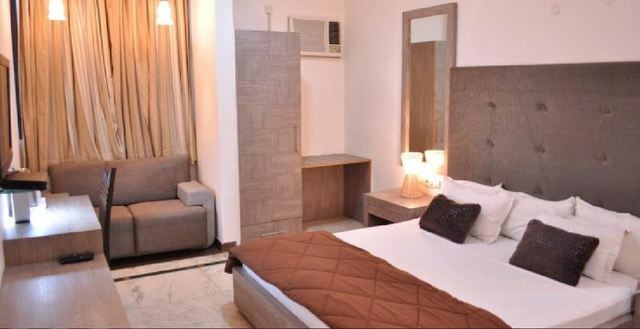 Wifi internet access is available in every room.